Mediaboom is a full-service design and luxury marketing agency representing brands from San Francisco to New York City that creates unique digital experiences tailored to meet each brands' needs. We have over 15 years of experience in the industry with proven tactics to help top brands stand out amongst their competition. As craftspeople in the digital medium, we weave stories for our clients’ brands that engage audiences while exceeding marketing goals. 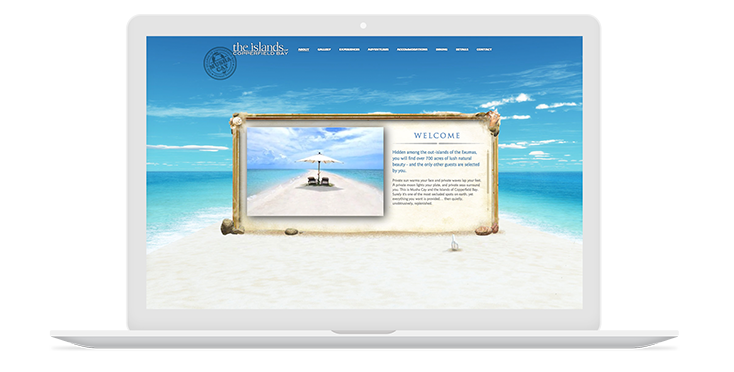 As a boutique luxury marketing agency, we focus our imagination and skills on creating brand experiences that are original, that make audiences feel special, and that elicit the desired reaction. Our attention to detail shows the care and creativity we take in strategizing, realizing, and implementing each project to a successful and satisfying conclusion. In our eyes, every brand is unique, and deserves an exceptional online presence. 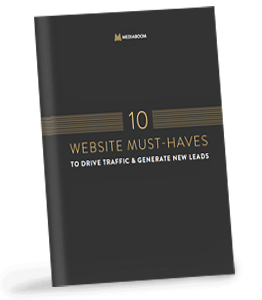 Discover insider secrets to driving more traffic to your website, generating more leads, and ultimately increasing sales. 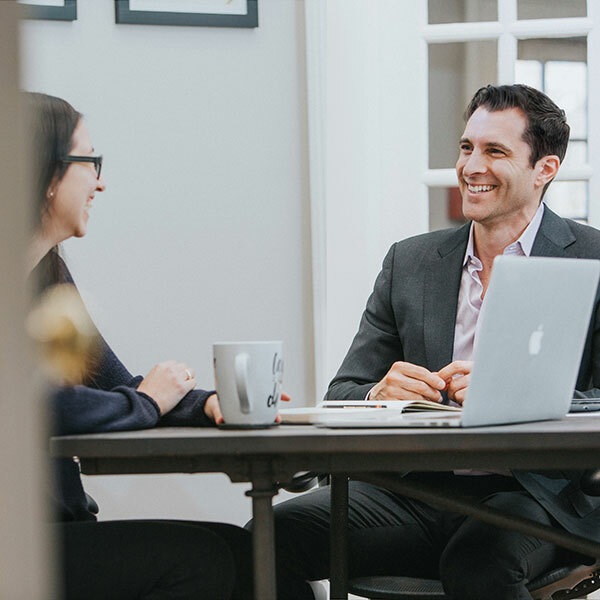 Since 2002, we have combined thoughtful design with conversion-oriented marketing and sales techniques to promote engagement with your brand. 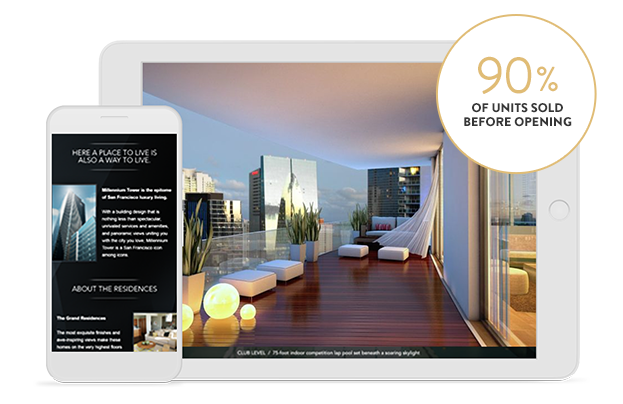 In order to thrive and grow in the digital age, we offer our expansive suite of services to create engaging experiences catered to your luxury brand consumer. 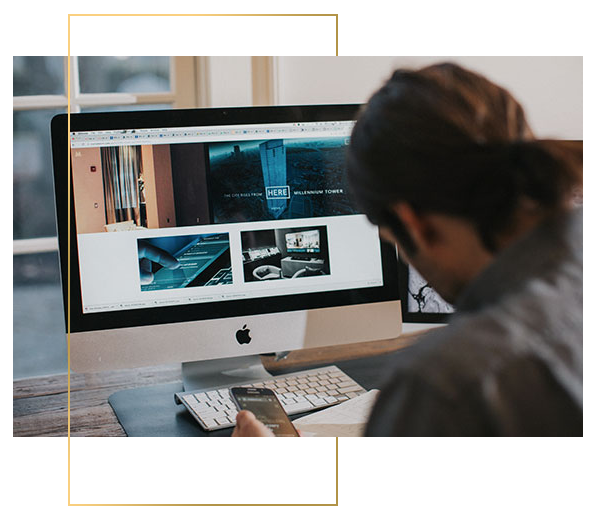 From New York to San Francisco, and worldwide, leading brands and businesses have partnered with our luxury marketing agency effectively turning mere online presence into extraordinary digital masterpieces. Your story starts here. Fill out the form below and see how our luxury marketing agency can transform your brand.